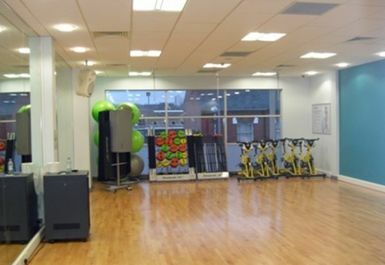 Chadderton Welbeing Centre provides a 50 station fitness suite which is fitted with the latest user-friendly Technogym range. 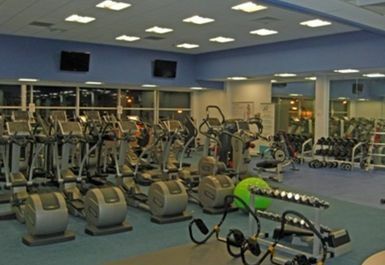 The equipment in this Centre includes cardiovascular and resistance machines including treadmills, cross trainers and bikes. 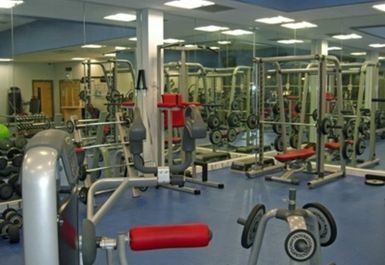 In addition, there is a vast amount of free weights and benches available to use, as well as a Vibro-plate machine and swiss balls/mat area for a complete workout. 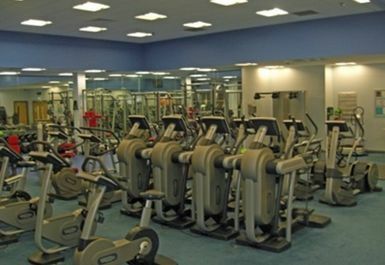 The fitness suite has a completely separate changing area from the pool and sauna village. 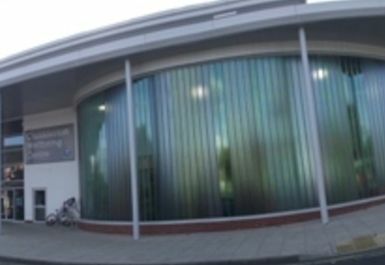 Chadderton Wellbeing Centre is situated on Burnley Street adjacent to the Asda car park. 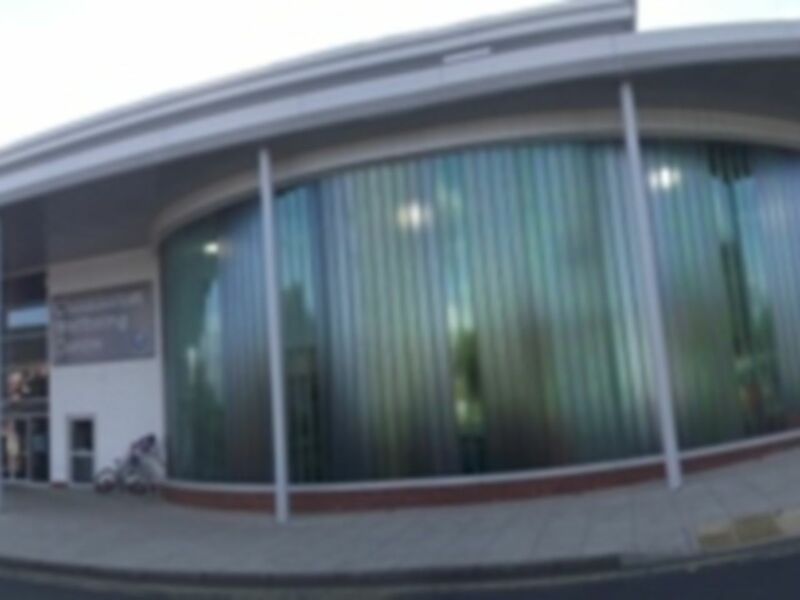 Free car parking is available on Chadderton precinct across from Burnley Street. WiFi is also available on site.